In order to recover data from iCloud without restore, users have been searching the web. Most of the times, users tend to lose data. This can be due to many reasons such as loss of smartphone or abrupt loss of data due to numerous factors. Today, we will learn how to restore data if you ever come across such situation. This will help you restore the data easily. Here are some solutions that will help you in restoring data from iCloud to iPhone. One of the methods to recover data is using iCloud. iCloud is a cloud storage system provided by Apple to its users. Your data gets backed up on iCloud. Hence, if you lose your data, you can always recover it from iCloud. All you need to do is just follow the given below steps in order to back up your data. 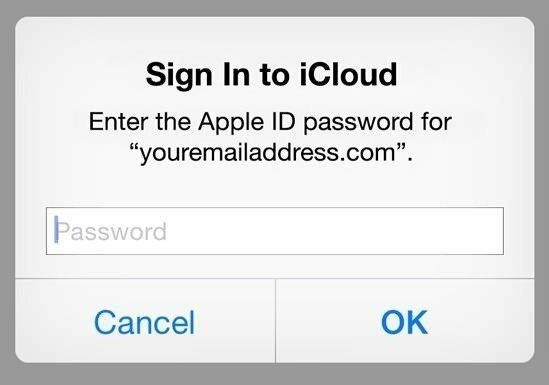 Step 1: Go to iCloud.com and login using your credentials. Step 2: Click on Settings. You will see a number of restoring options such as files, contacts, calendars, bookmarks, and so on. Select the option as per your need and click "Restore". If this does not help, you can restore the data from iCloud backup. But, in order to recover the data, it is necessary to backup the data first on the iCloud. This is very simple. Here are the steps. Step 2: Click on iCloud backup option. Make sure that the toggle for the option is green. Also make sure that you are connected to a strong Internet connection. Stay connected to the network till the process ends. As soon as you are sure that you have backed up your data, you need to follow below steps to recover it. Step 1: Begin by going to Settings >> General >> Reset >> Erase All Content and Settings. This will erase all data on your device making it work as new. Step 2: When you choose to erase the data, you will be asked to enter your passcode. Confirm that you wish to erase the data on your device by clicking on Yes. Step 3: After the data is erased, your device will be restarted. Make sure you are connected to a strong network. On the Apps & Data screen, click "Restore from iCloud Backup" and sign in to iCloud using your Apple credentials. Step 4: You must agree to all the terms & conditions. Next, choose the suitable backup to restore. Make sure you choose the latest backup. This can be done by verifying the date and time of the backup. Once the process ends, all your data will be restored. Hence, this is one of the best methods to recover documents and data from iCloud. Step 1 Install and run Tenorshare UltData on your computer and connect your iPhone to it. Now hit 'Recover from iCloud Backup File'. Step 2 Log into your iCloud account and pick a backup file. Press the 'Next' button thereafter. It will initiate the scanning process. Step 3 Now you'll be able to preview the files within the iCloud, choose the items you need and click "Recover" to save. Seeing the big picture here, we just had the look on top 2 solutions that will help you to know how to restore data from iCloud account. 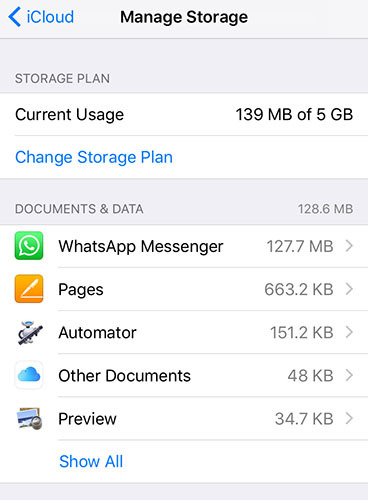 You can use iCloud to restore your deleted data. The drawback of using this method is you need to reset your device. Next, after the process of restoring, all the data (including the redundant one) will also restored on your device. On the other hand, if you opt to use Tenorshare UltData, this situation will be avoided. You will be able to selectively choose the data that you wish to recover without resetting the device. Hence we recommend you to go for this solution. In the end, if you think this article was helpful, you can let us know by commenting below. Also, you can letups know about any other method that you are aware about.